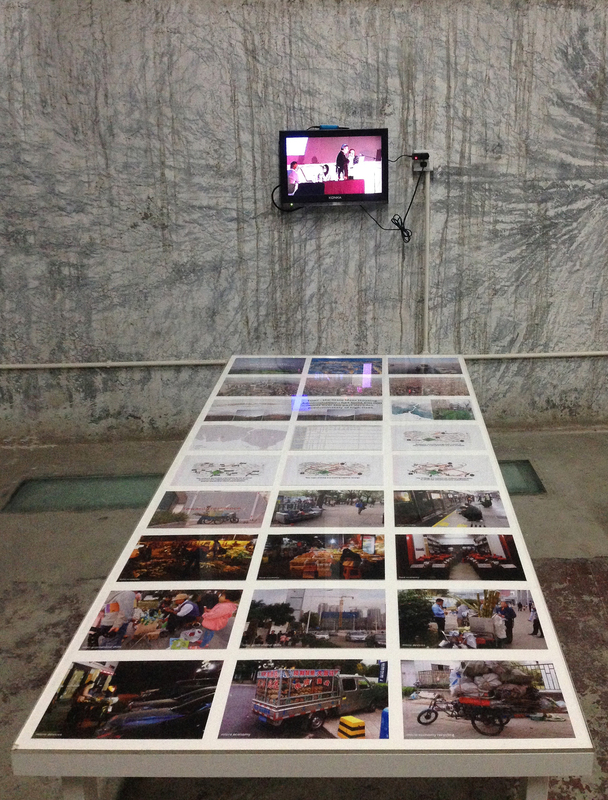 AAA & Superpool have participated in the MOMA’s workshop at Shenzhen Biennale of Architecture. At this occasion, we started to work together on the common project for the MOMA’s exhibition in NewYork: a R-Urban scenario for coproduced social and ecological regeneration of new housing developments in growing cities, taking as case study Istanbul. Shenzhen offered an occasion to test some of the initial methodologies and principles. The next step is a study trip in Istanbul mid February.